Having begun her career in radio journalism in 1981, at the age of nineteen, Elvira Lindo went on to become an acclaimed novelist as well as a writer for television and film. She is a weekly contributor to El País, where she has published investigative reporting, interviews, editorials, and acerbic reflections on contemporary life. 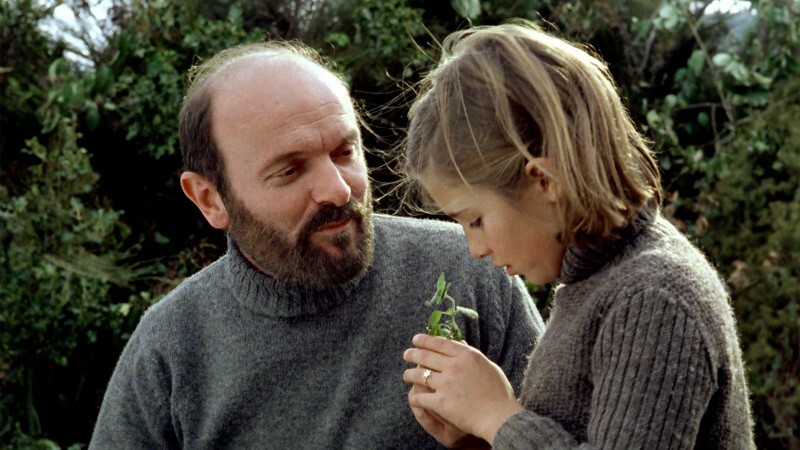 At a time when Spain was trying to leave its past behind, master filmmaker Víctor Erice transported viewers back to the post–Civil War era, examining its traumas through the eyes of a child. 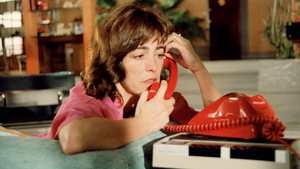 Pedro Almodóvar’s Oscar-nominated breakthrough revels in the complexities of the female psyche.